Foodies in Plano, Texas are known to be creative in their quest for ideal cooking places. They have perfected their home kitchens and taken their commercial kitchens to the next level. However, there are times when their own kitchens are not quite enough. There are at least 3 times when you could really benefit from renting a commercial kitchen such as The Cookline. 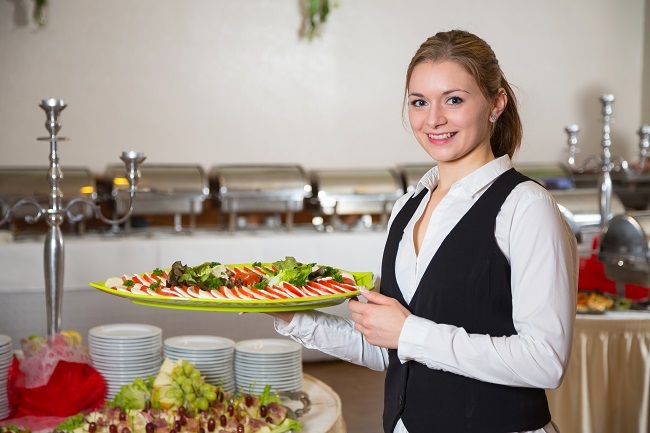 Caterers need elbow room to prepare food separate from all the bustle and noise of the events they have to serve, and often there aren’t any cooking facilities where they caterers are supposed to be bringing the food. It may be tempting to use someone’s home kitchen when the event venue doesn’t have enough space, but that can pose some problems. Catering requires a lot of equipment and space that a home kitchen might not have, and commercial cooking is held to a much higher standard of cleanliness than home cooking. Home kitchens don’t necessarily meet Texas’s health standards or have enough equipment. Fortunately, The Cookline has 4 standard ovens, 20 prep tables and all the utensils a caterer could desire and it meets safety standards. Tastings are a fantastic way of growing your business or just share your love of food with friends. However, putting on tastings on in your home can wind up taking over your whole house. Cooking a wide array of foods all together requires more than one stove range. Besides, you will want to pull out all the stops to make original samples. This may require new equipment, such as electric smokers, that you might not have in your home. You will also need way more space for your guests. That’s why renting a commercial kitchen is fun for a food tasting. Is your company one that cooks a special food that you send out? Did the kitchen you normally use to make your treats shut down for some reason? You cannot afford to let your customers down. They will go somewhere else for their goodies if you can’t make them so you will need to find a commercial kitchen that meets the state’s standards and provides top-notch equipment. Renting a commercial kitchen may be your best bet. If you find yourself any of the above situations, contact The Cookline. Our commercial kitchen is open for renting and has many resources to put at your disposal.